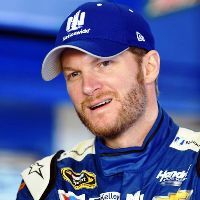 Fun Facts You Didn’t Know About Dale Earnhardt Jr.
Dale Earnhardt Jr., or Little E, is one of the most popular race car drivers in the world. He drives the number 88 for his own NASCAR racing team. He is the son of late NASCAR legend Dale Earnhardt. 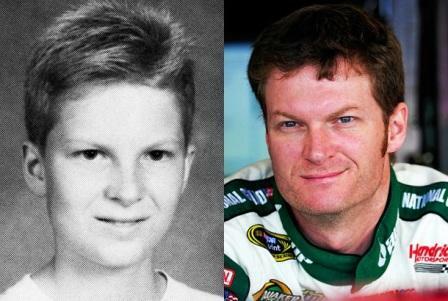 DaleEarnhardt Jr. was born in Kannapolis, North Carolina on October 10, 1974. He grew up in the area and after his parents divorced he lived with his mother at first, but soon moved in with his dad. Since his dad was away racing so much it was his step-mother who raised him for the most part.